As Sustainability Coordinator for UCLA Recreation Sport Venues and Event Operations, Katie is responsible for developing and implementing sustainability initiatives throughout the Recreation Department, including the John Wooden Center, Pauley Pavilion, the Student Activities Center and Sunset Canyon Recreation Center. She graduated from UCLA with a Bachelor’s degree in Geography/Environmental Studies and a minor in Environmental Systems and Society. 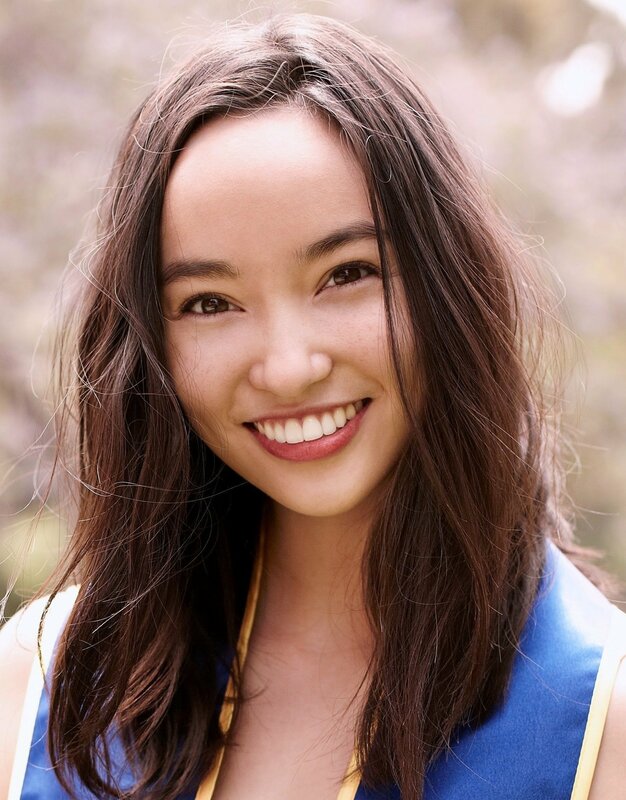 As a student she was involved with the Zero Waste Pauley Action Research Team, as well as other activities such as the on-campus farmers market. Katie is currently working on zero waste initiatives and reduction of energy use. During her free time, Katie teaches yoga in the Los Angeles area.